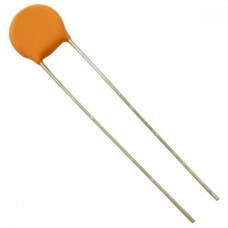 Home » Group of 8 types of Ceramic Capacitor (each pack of 10) in one package. Group 8 types of Ceramic Capacitor (each pack of 10) in one package. Following are the list of Ceramic Capacitor in this package.